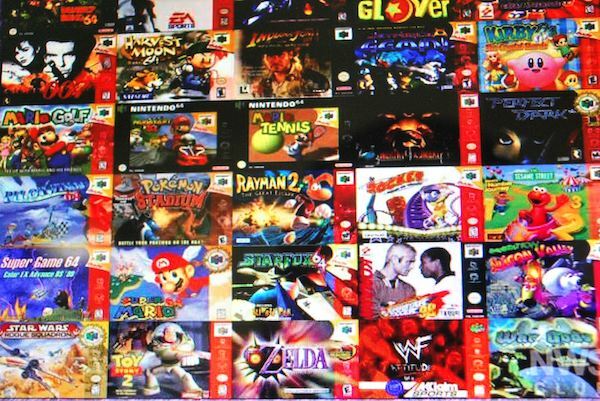 If you've exhausted your SNES skills on the BlackBerry PlayBook, it may be time to upgrade to some Nintendo 64 action. CrackBerry forums member Catalystg let us know that a Nintendo 64 emulator dubbed Mupen64Plus-PB for the PlayBook is now available. Before you go jumping in, you'll need a bit of geekness to get it up and running. You can download the .bar file from the thread below and then sideload to your PlayBook, but when it comes to finding games that's all on you (they are out there if you know where to look). This is one of those "do this at your own risk" deals so don't blame us if you screw anything up. You can head into the forums for more help and discussion or hit the link below for more info.